> Pet Photos with Santa! Home • Events•Pet Photos with Santa! 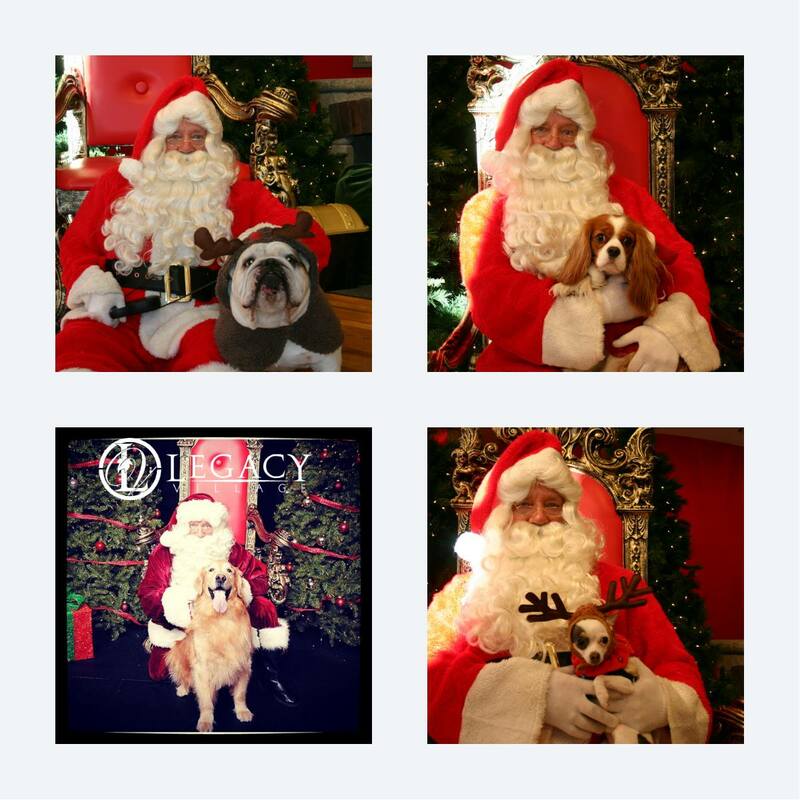 Bring your favorite furry friend to Legacy Village on Tuesday, December 18th from 5:30 – 8:30 p.m. for a photo with Santa! Santa is located on Main Street next to Starbucks and Janie & Jack! 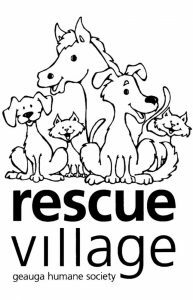 Guests will receive a single photo print and a treat for your pet for a $5 donation to Geauga Humane Society’s Rescue Village. Additional photo packages will be available for purchase. For more information, call Legacy Village at 216.382.3871.